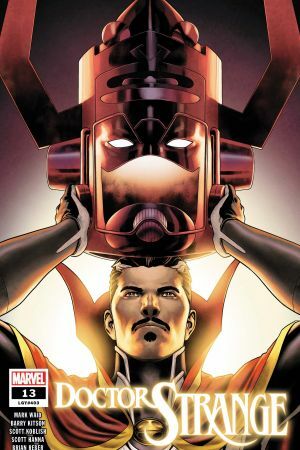 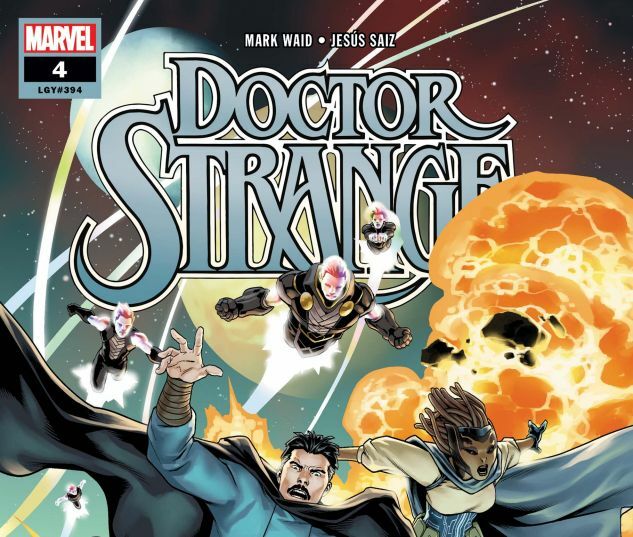 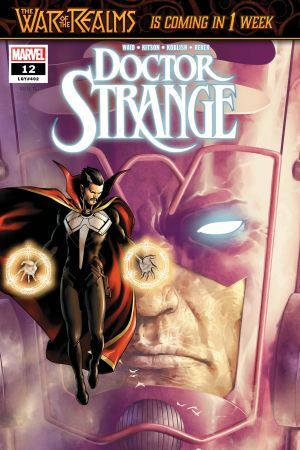 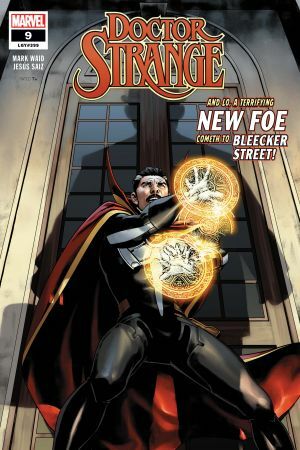 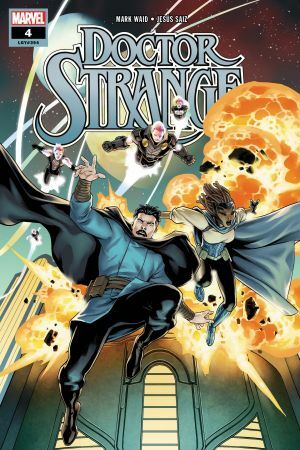 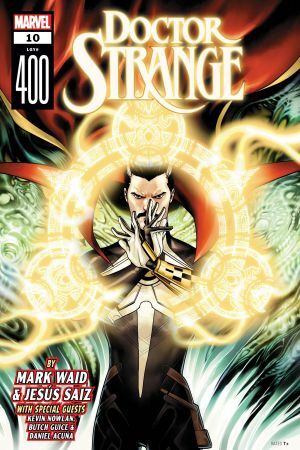 Doctor Strange’s interplanetary power trip continues! 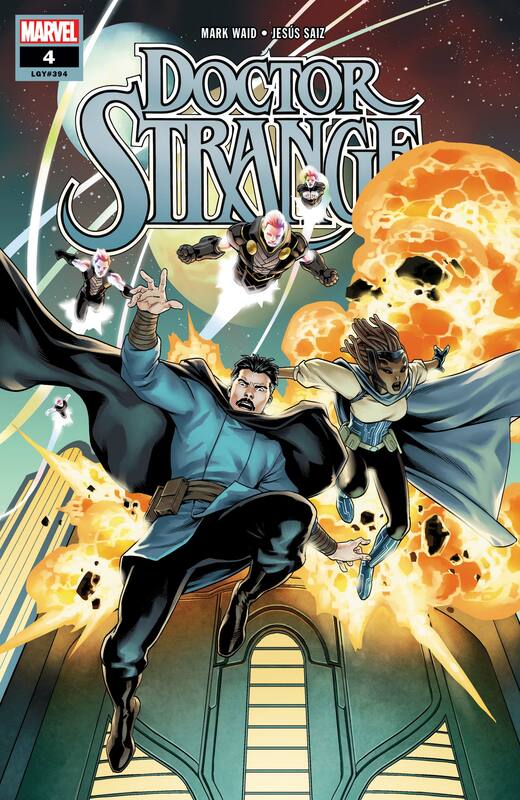 But now there’s a secret between him and his alien companion — can she fight by his side if she can’t trust him? 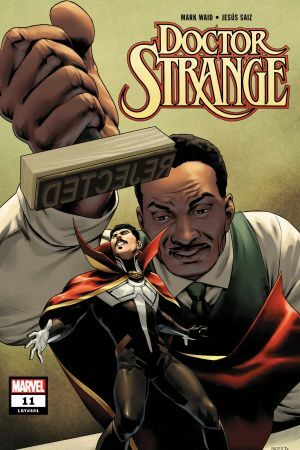 Can a former member of the Illuminati trust himself with an INFINITY STONE in his possession?